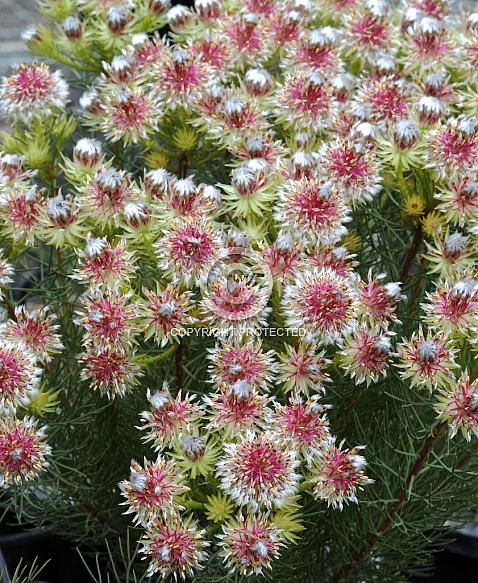 Description: A smaller flowered species which produces massed displays of bright pink flowers tipped with silver -spring. Bushy growth to 80cm. Frost tender. Well-drained, sunny positions required for successful culture.